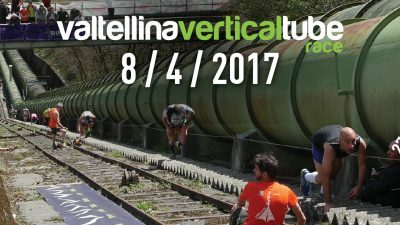 Home » News » Ultra Trail Weekend 2017 - 20% Off on the last 4 places! We have 4 places left on the Ultra Trail Weekend for March 18th/19th 2017 and we want to see the course full, so we're offering a whopping 20% discount to 4 lucky people. Ever wanted to grow your Ultra Running Skill Set? 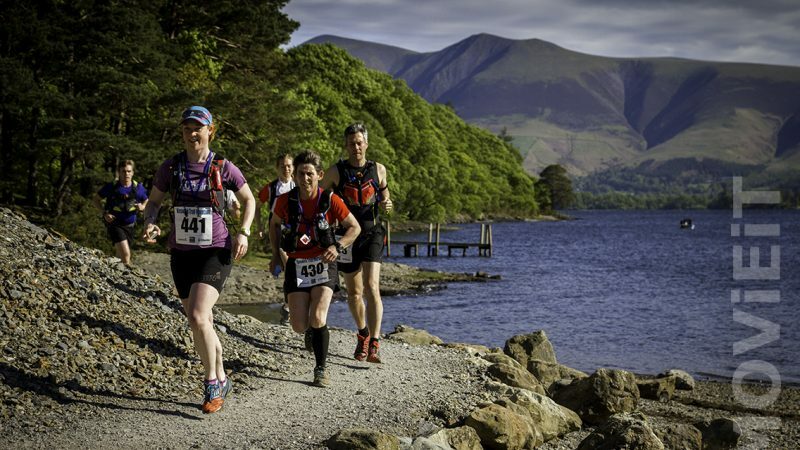 Book on our amazing Ultra Trail Weekend for a whopping 20% less than the advertised price. By using this discount code [ULTR4TR41LWK20] you can save a massive 20% off the course for next weekend. 07:00 to 08:00 - Breakfast is served in the Gallery Room - Meet new faces and get fuelled up for the day. 08:30 to 10:30 - Nordic Walking and Running with Poles - The first session of the day with Nics Nordic Walks - wake your muscles up with some light Nordic Walking around the valley. Nicola will show you the benefits of Nordic Walking, the Nordic Running Style, Double Poling and much more, then Mountain Run will take over and explain how to make the transition to 'Running with Poles' for Ultra Distances. Once you have the skills working their magic, we will then go for a short run (5km) to get this ingrained in to your muscle memory and mind. 11:30 to 14:30 - Nat Run and Nat Move with Missing Link Fitness (Paul Teirney - winner of the 2015 Lakeland 100) Learn to move like a pro with Paul, he has a unique coaching style and model to get you functioning like a REAL bi-ped, with quadruped movement skills! 15:45 to 19:30 - Navigation for Ultra Runners with Mountain Run - learn the tricks of the trade with a map and compass, understand the value of recce's and listen about common errors made, so you don't make them during the event! 20:00 to 21:00 - Evening Meal in the Stickle Barn, upstairs Gallery Room. 21:00 - Head to the Bar, or watch a film courtesy of Mountain Run in the Gallery Room. 08:30 to 10:00 - Enjoy listening to Damian Hall (Current South West Costal Path record holder, 19th place in the UTMB 2016 and much more) talking Ultra Running, Ultra Training and much more, plus have chance for a Q & A with him afterwards. 10:30 to 12:30 - Learn to Slackline and improve your balance, core muscles, agility and posture on a few slacklines set up by Mountain Run (We will have a run option if you prefer, but we recommend Slacklining massively) - Special Guest will be announced soon. 13:45 to 18:00 - Trail Run - Head out for a mid blowing, cobweb dissolving, mind, body and soul invigorating Trail Run around the Great Langdale Valley - 2 groups will possible here to cater for different abilities, speeds and styles. Take this as your time to practice everything you have learnt over the weekend! - Special Guests will be announced soon. It works on a first come, first served basis, its that simple. If you're reading this and you want to come and join in the fun just copy and paste the code into the payment section of the SI Entries system and book your place. If it doesn't work it means we have sold out and the 4 places have gone. We look forward to meeting you next weekend!